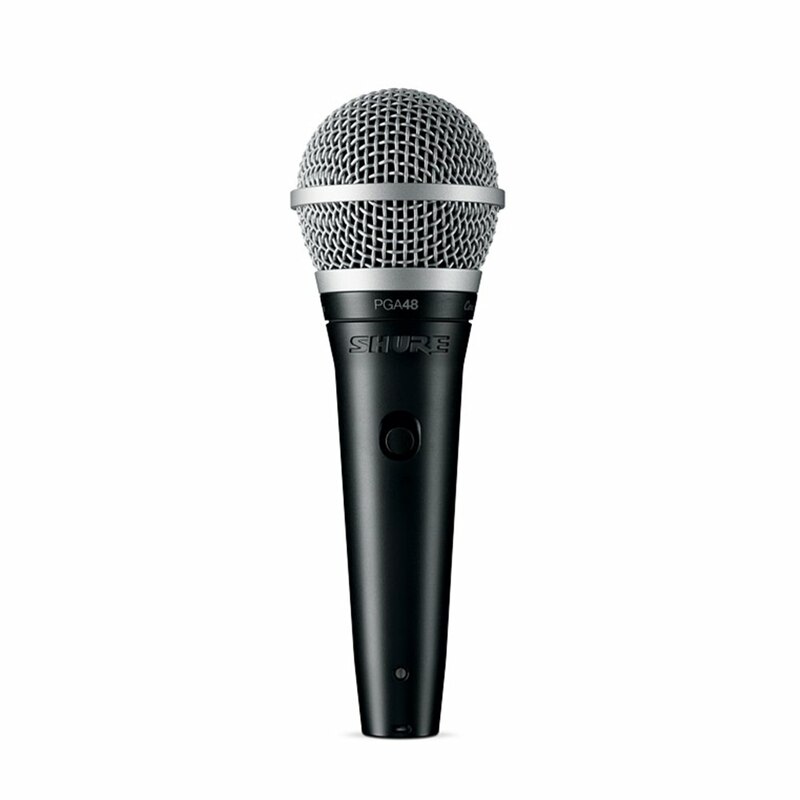 The Shure PGA48-XLR-E is a handheld vocal mic that delivers crystal-clear sound, ideal for spoken word and other vocal performances. 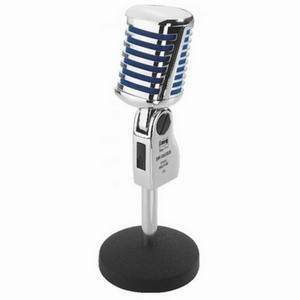 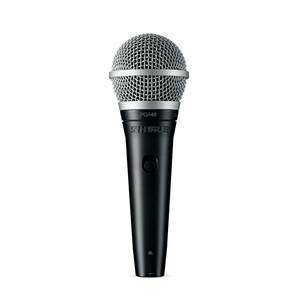 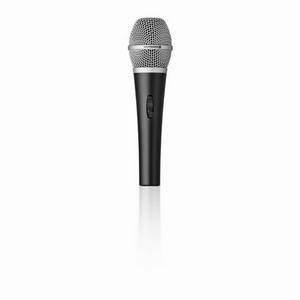 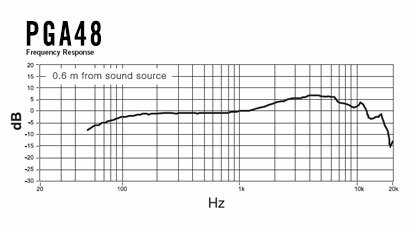 The PGA48 Dynamic Vocal Microphone is a professional quality microphone featuring highly durable design and construction that delivers excellent sound. 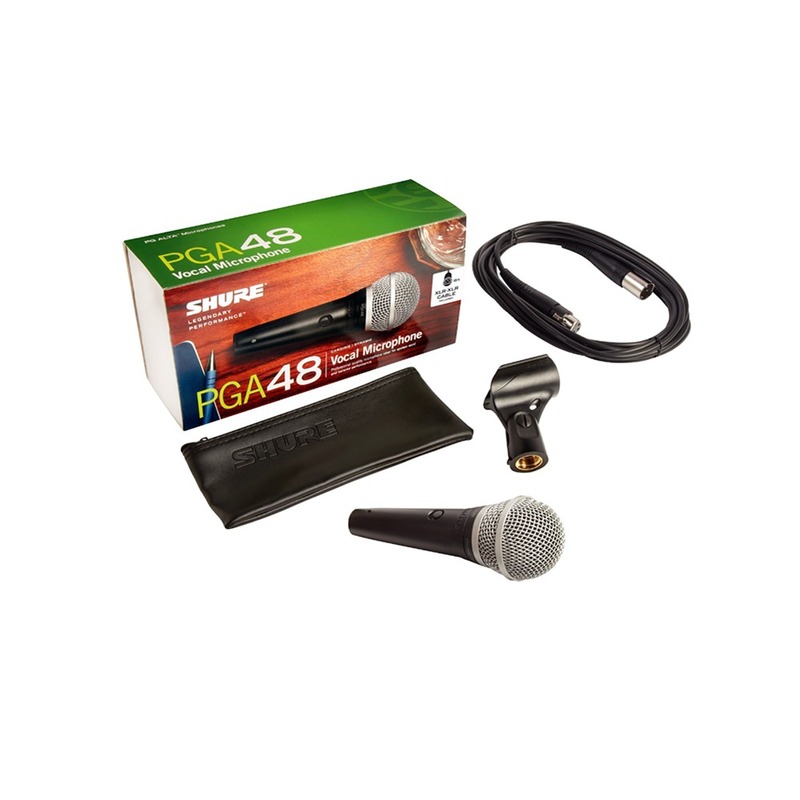 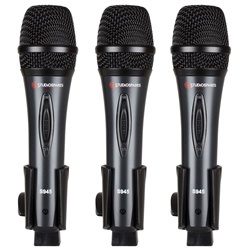 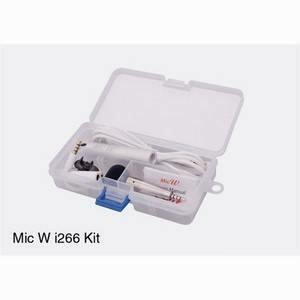 Ideal for use in spoken word and karaoke performance, the PGA48 features an on/off switch, swivel adapter, zipper pouch and a choice of XLR cable.